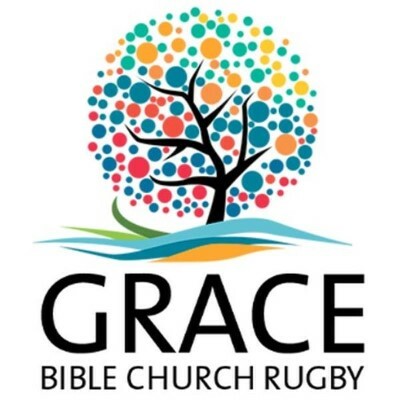 Grace Bible Church Rugby is an independent evangelical church that was started in February 2013 by a group of people with a godly passion to glorify God through preaching, teaching, and obeying the gospel of Jesus Christ. “Grace” is what we have experienced through the gospel of Jesus Christ, and it captures the message of the gospel we preach. “Bible” in our name is our unashamed way of saying that Scripture, not tradition, nor the novelties of the ever-changing world, drive our service to the Lord or our various ministries. We chose “Bible” in our name because God’s Word, not man’s opinions, is what governs us. Many call themselves “Bible-Believing” churches, but relatively few of these churches actually PRACTICE what the Bible commands. “Church” is an important part of our name because it is intended to clearly identify us with the body of redeemed people for whom Jesus Christ died. While we corporately and individually offer help to various “good causes,” we are not a “social club” seeking solely to feed the hungry, clothe the poor, etc. We are a group of redeemed, biblically minded believers who gather weekly to worship the Lord and then scatter throughout our neighborhoods and villages to share the gospel of Jesus Christ with those who do not know Him. By calling ourselves a “Church,” we are saying that “Christ is our Head” and what He commands in Scripture, His Church should do—and that we do with our whole-hearts out of love to Christ. “Rugby” is in our name because the majority of our membership comes from the Rugby area. Our desire is to reach Rugby, its surrounding villages, and yes, even the rest of the world, with the gospel of Jesus Christ. In the spirit of Acts 1:8, “Rugby” is “Our Jerusalem” that we must reach with the gospel as we seek to spread the gospel to the ends of the world.